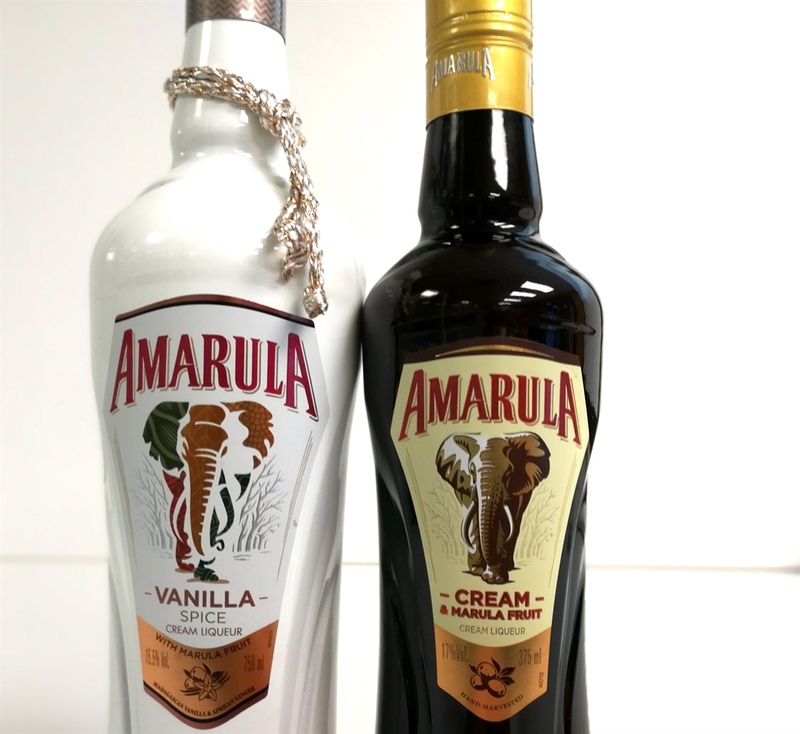 The new flavour Amarula launched in October, Amarula Vanilla Spice ("cream liqueur with Marula fruit, Madagascan vanilla & African ginger", to use the full title) is slowly making its way onto bottle-store shelves around South Africa. 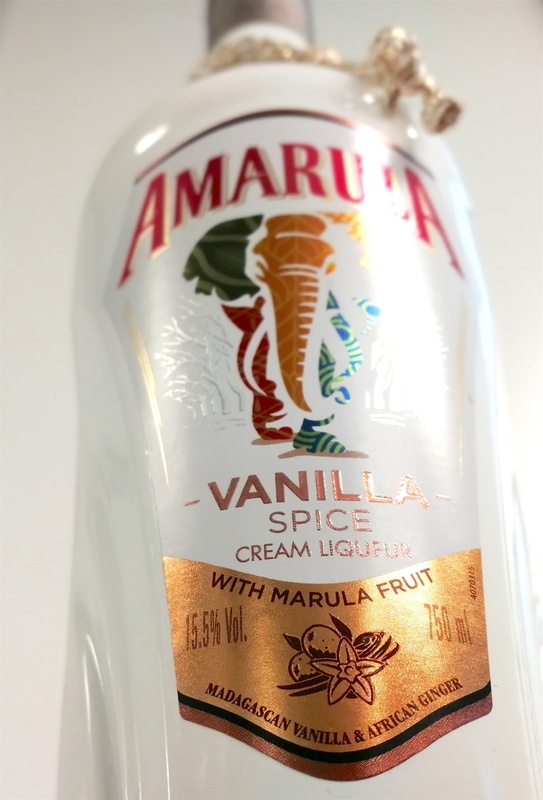 Amarula has teased other new flavours, describing Vanilla Spice as "the first of a series of extensions". This, its first foray, is not particularly bold or controversial. Our testers, a group that range from first-time Amarula drinkers to die-hard fans of the original, found it inoffensive at worst. 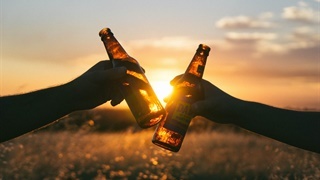 The majority consensus was that it would be best to keep two bottles of Amarula around, both the new and the original, rather than to substitute new for old – which can only please parent company Distell Group and encourage it to move ahead on those further brand extensions. But the lukewarm reception also meant that only one of our testers said she would actively go seek out the new flavour. Two things surprised us: the somewhat confusing ginger taste, and the impact a lower alcohol level had. 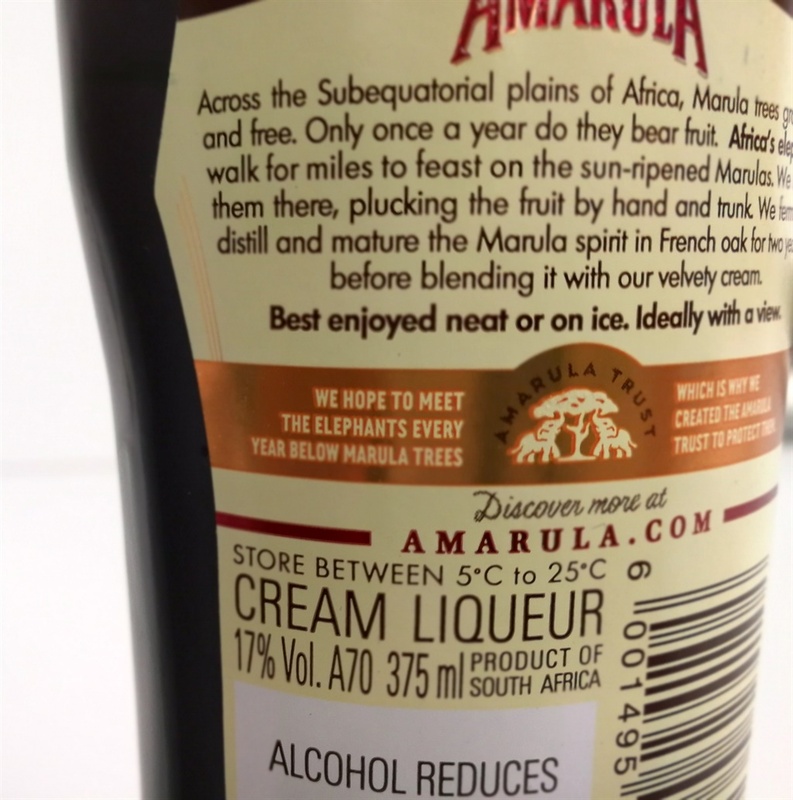 Here's what we found when we tried the new white Amarula Vanilla Spice. The branding is familiar, but you won't be able to confuse the new flavour with the old. The name focusses on the vanilla – but it was the ginger our tasters noticed. Almost all of our taste-testers had a hard time distinguishing the taste of vanilla at first, describing it as a faint aftertaste rather than anything noticeable. They did, however, all notice the ginger – even if many identified it as cinnamon. The consensus was that the spiciness is mild enough not to detract from the well-loved Amarula taste, even if many preferred to end their tasting session with the original flavour. The relative mildness of the vanilla Amarula had many fans. Our tasters didn't need to see the label to tell that the new Amarula has less of a kick than the old; they could tell by taste if not by smell. Bar one self-confessed "heavy booze lover", that was considered a good thing. 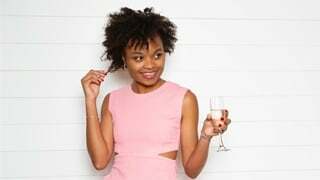 Several testers said they would prefer the new flavour to introduce any poor unfortunates who have never tasted Amarula to the brand, simply because it tastes less alcoholic. 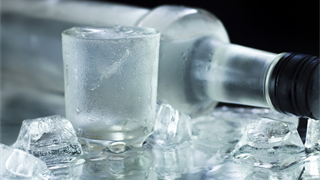 The 1.5 percentage point alcohol difference between the old and new flavour makes the new version just about one tenth lighter. The colour too suggests something lighter than the original. At first we thought the vanilla Amarula less viscous than the original, but that turned out not to be the case on investigation. Instead the colour, very reminiscent of milk, fooled us into thinking it was runnier than it actually was. 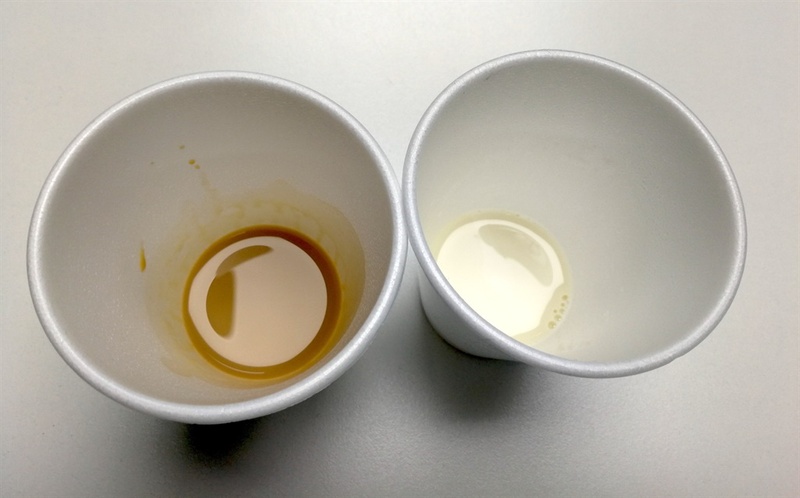 For one of our testing group, the milky look of the liqueur raised the possibility of surreptitiously adding it to office coffee. Others complained that it would not look as good as the caramel-brown original when poured over ice cream. 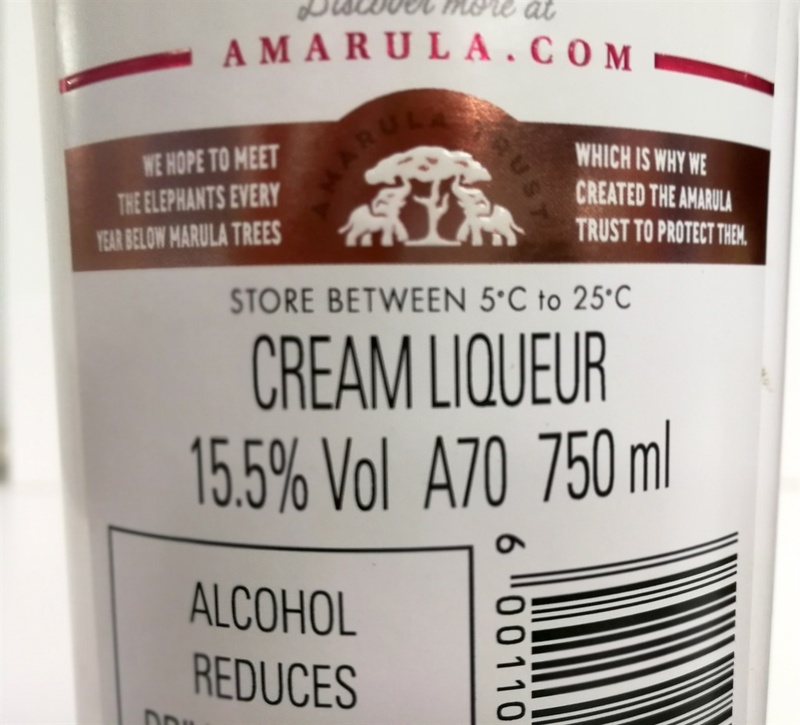 Though we still had trouble finding it on shelves, the white Amarula is already making its way offshore, at least in limited quantities. In the meanwhile, the foreign markets keep loving the original Amarula flavour, with just about universally good reviews.